Home Food & Beverage Beer All You Can at Liberty Eastwood!!!! 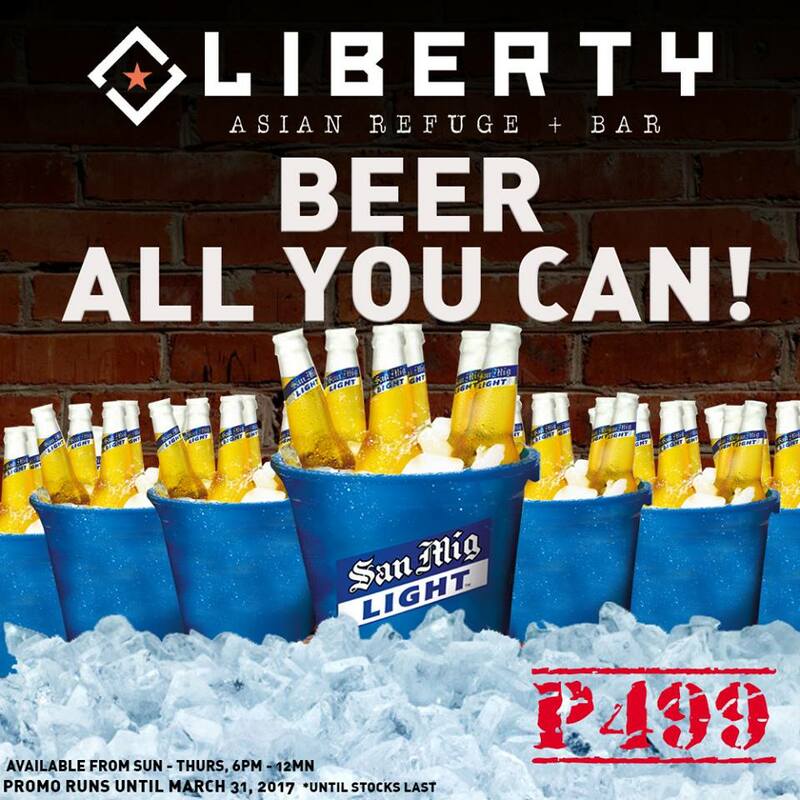 Beer All You Can at Liberty Eastwood!!!! How many beers can you chug in one night? Liberty dares YOU! Bring your barkada and challenge them how long can you go! 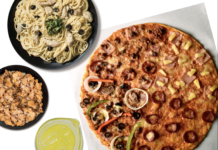 Available from Sunday – Thursday, 6PM-12MN. 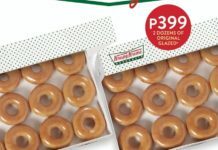 Previous article2 Dozens of J.CO Donuts for only Php500!!! 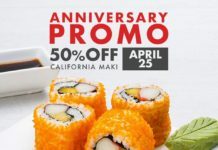 Next articleAirAsia Red Hot Sale!! !